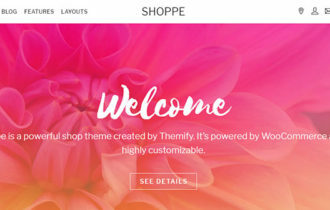 If you are running an online shop and looking for an excellent WordPress theme for your handmade shop than, TeslaThemes recently launched their brand new Beatrix handmade shop WordPress theme, will be perfect choice for you. Theme was built with creatives in mind which meet & fits any kind of your crafts business. 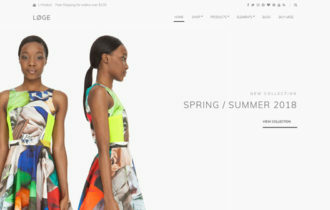 Theme is suitable for a clothing store, digital store, watch store, luxury jewelry, accessories store and many more. Beatrix WordPress Theme comes with an exquisite clean and responsive design which means your website will look great on all types of devices such as smartphones and tablets. It packed with built in visual composer drag and drop WordPress plugin which will allow you to create a stunning pages for your site without any knowledge of coding. 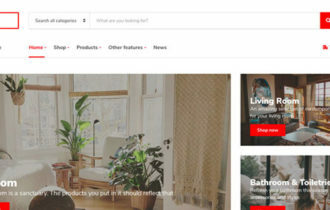 Beatrix has unique store page which let you to create multiple categories and showcase all products in professional way. The filter and sort options creates better user experience, so that your customer can filter the products based on the different price, rating, categories and other options.